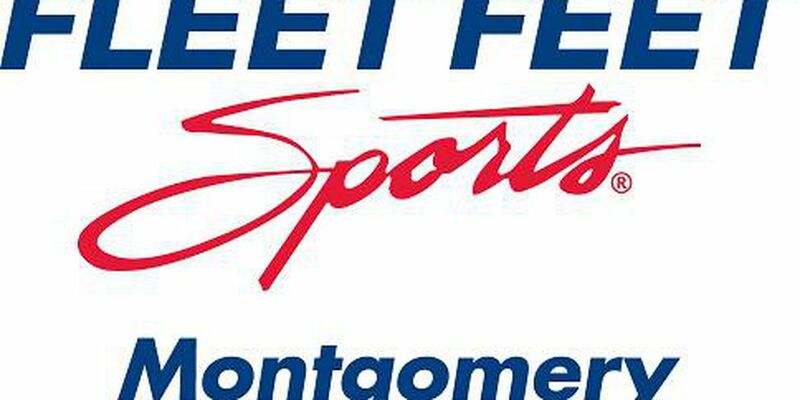 Fleet Feet Sports of Montgomery will close April 30. 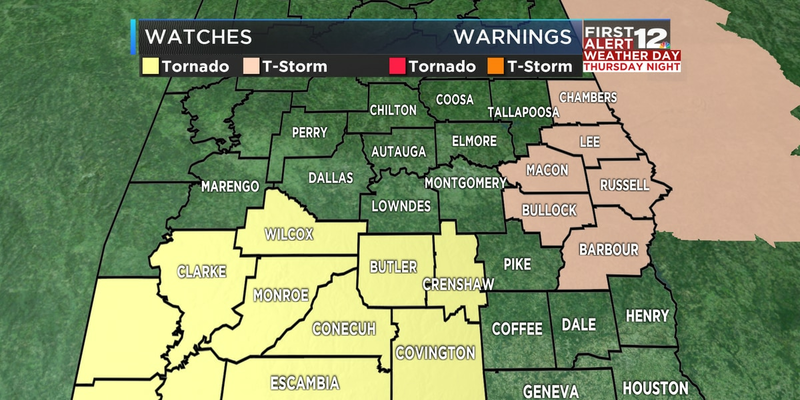 MONTGOMERY, AL (WSFA) - A locally owned and operated retailer, Fleet Feet Sports, announced that it will be closing its storefront in late April, according to co-owner Avery Ainsworth. Ainsworth and his wife Erin Ainsworth moved to Montgomery six years ago to open Fleet Feet Sports. The two had a passion for running and health, and decided to open the store to help Montgomery become a model health community, according to the Fleet Feet Montgomery website. The Ainsworth’s will be hosting the ‘BIG RUN’ on Global Running Day, June 5, from 6 p.m. to 9 p.m. and anyone interested is invited to attend. Information about the ‘BIG RUN’ can be found on the event’s Facebook page. The store is set to close April 30 at 7 p.m.